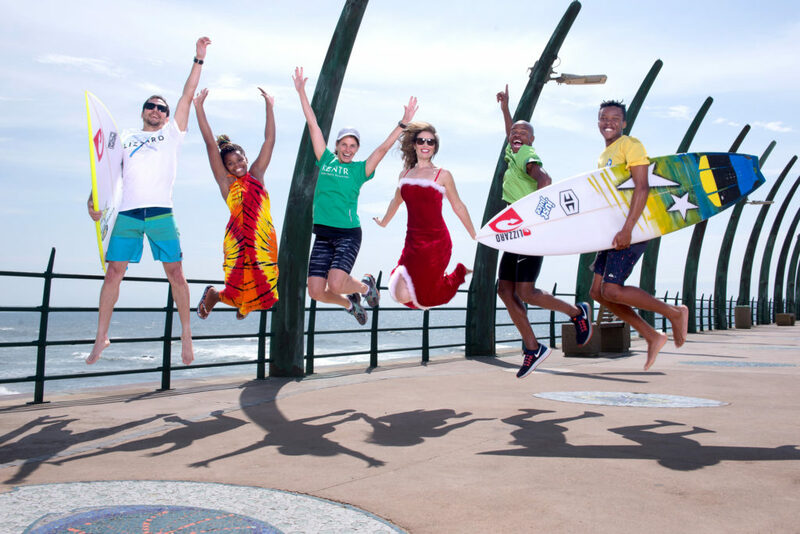 The seventh Umhlanga Summer Festival gets underway in December, with the season gaining momentum shortly after the KZN schools close for the 2016 year. 15th December: Carols by Candlelight at Granada Square – Father Christmas will be arriving on a Harley Davidson. Carollers are invited to bring an unwrapped toy that will be gifted to an under privilege child through Umhlanga Rotary. New Speed Humps – What A Difference!